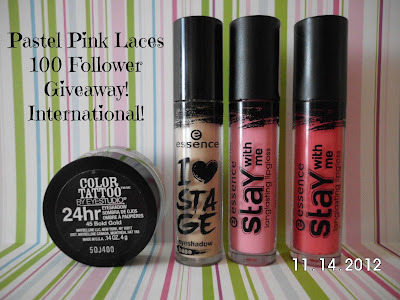 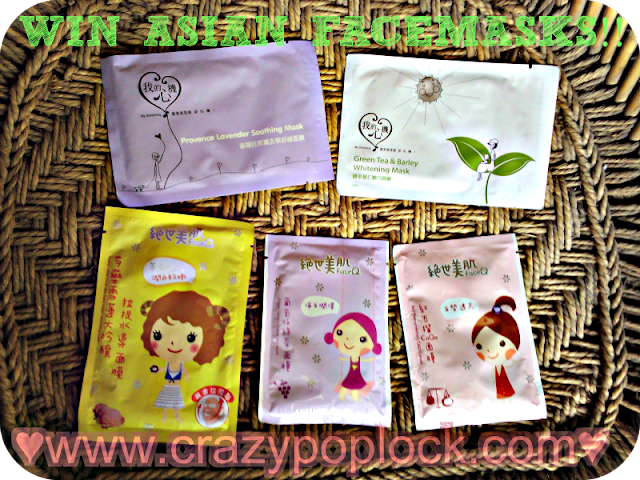 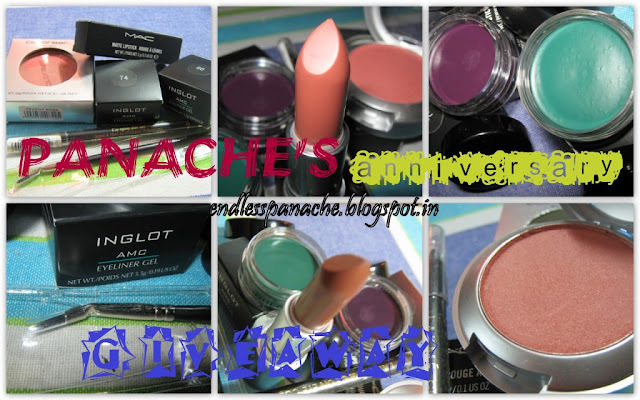 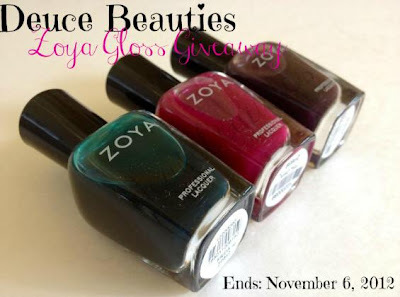 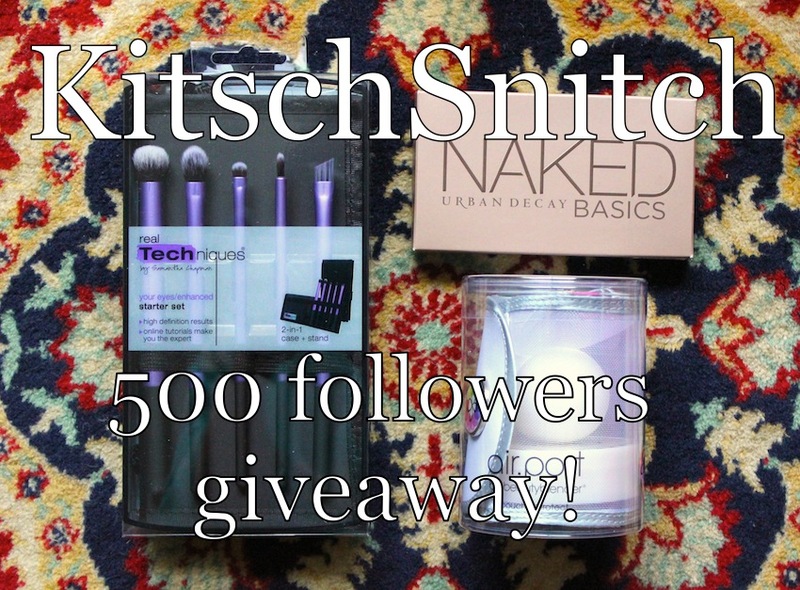 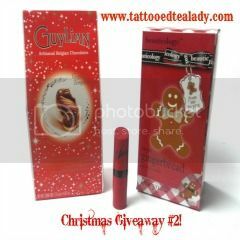 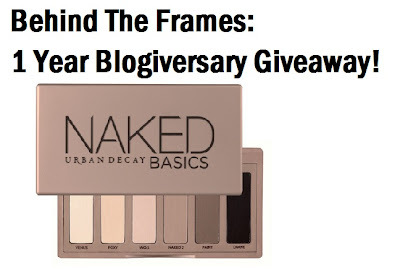 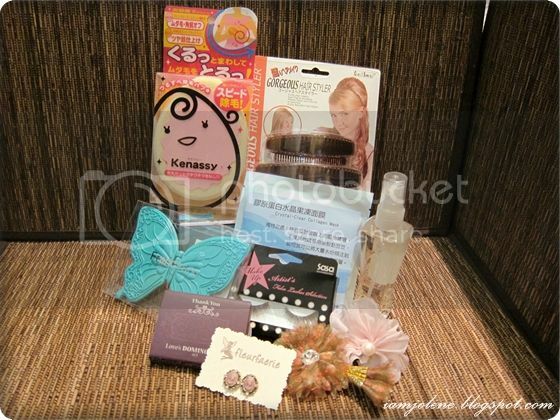 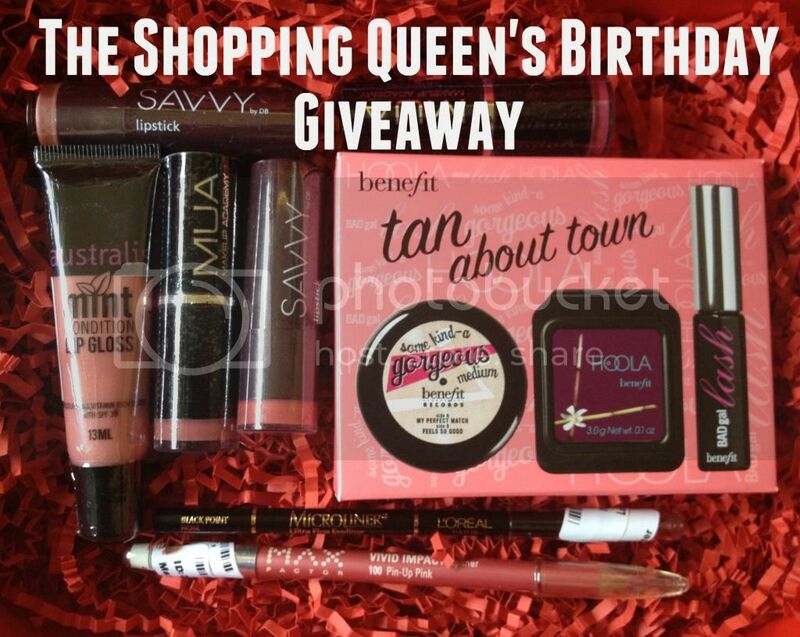 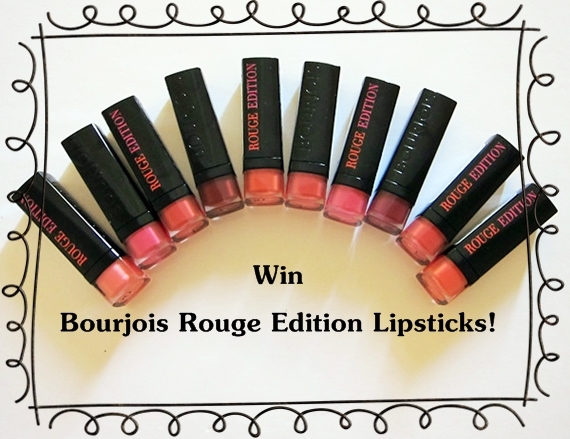 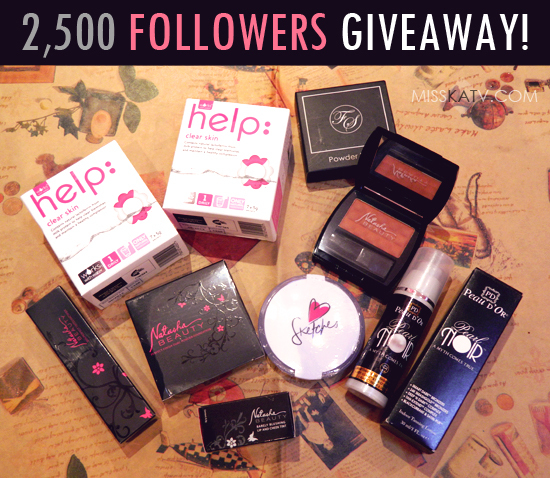 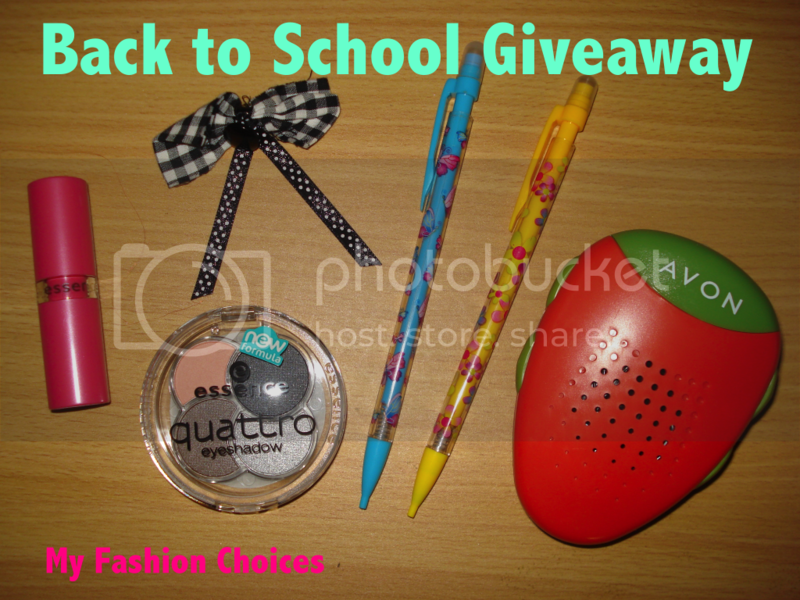 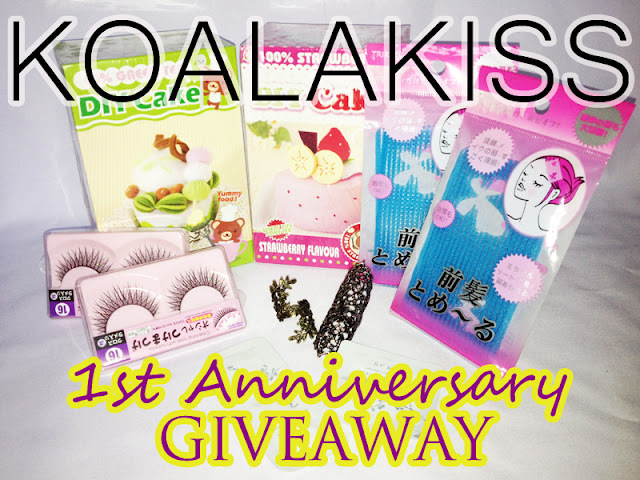 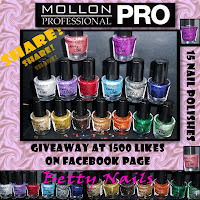 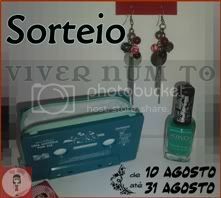 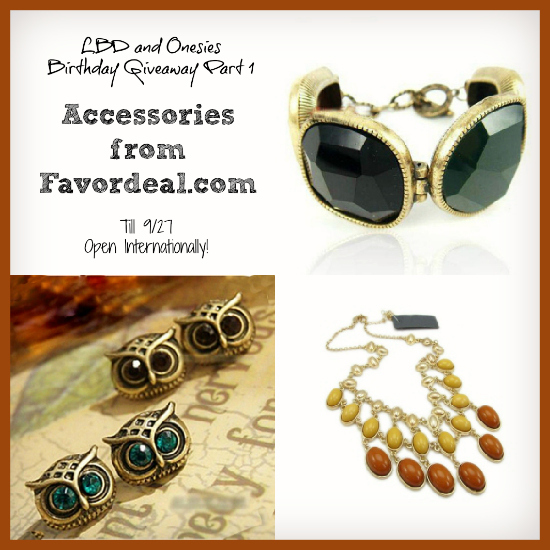 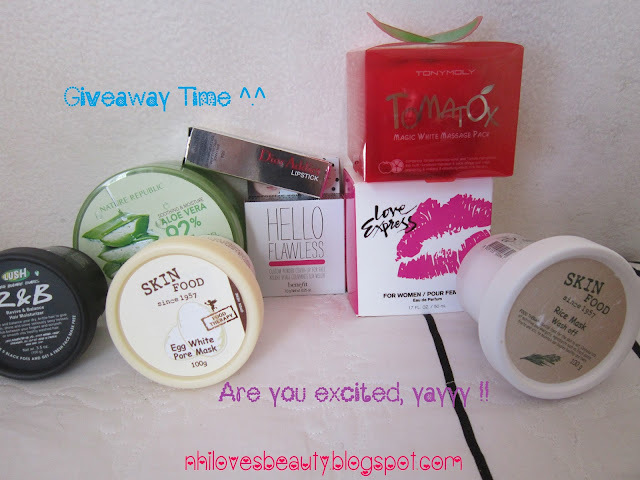 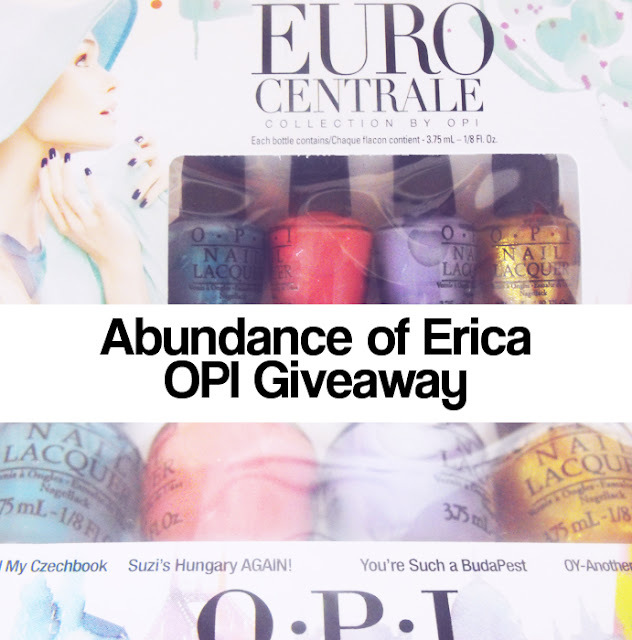 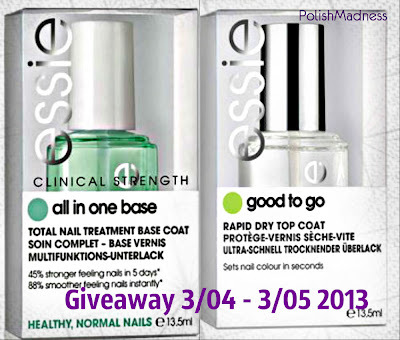 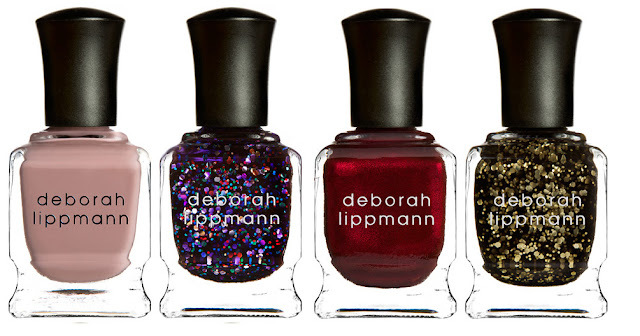 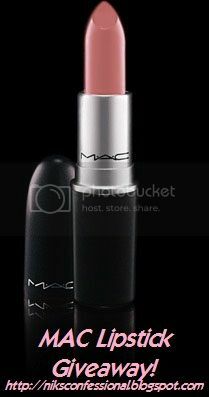 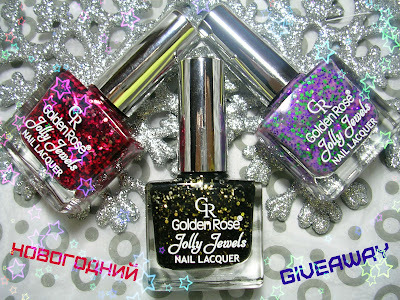 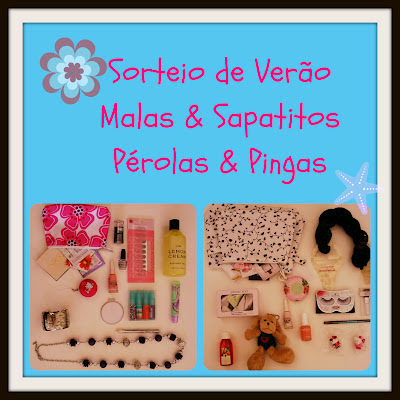 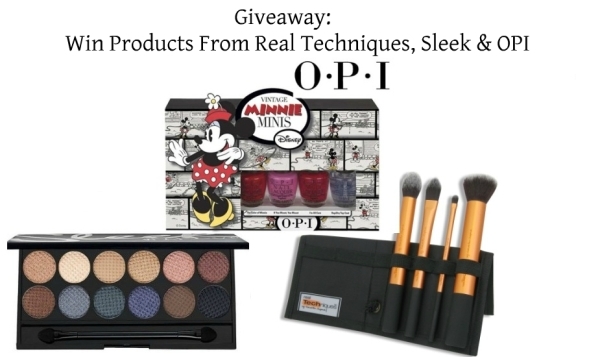 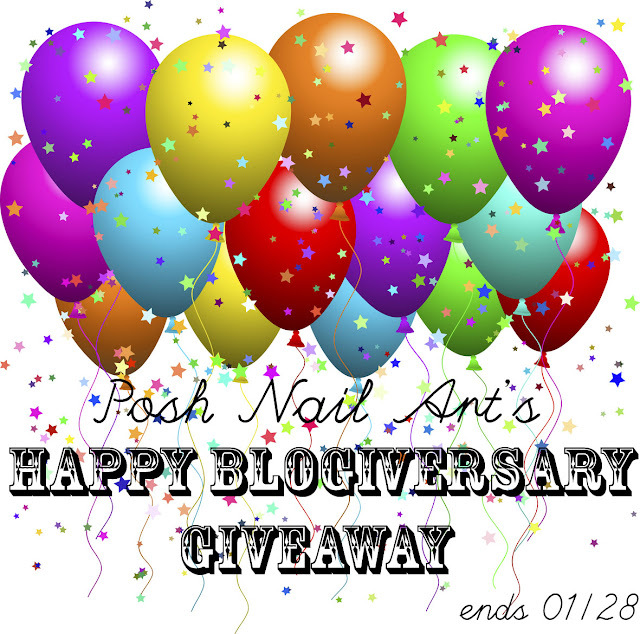 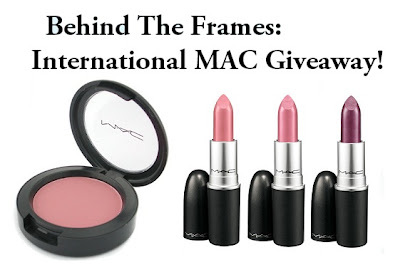 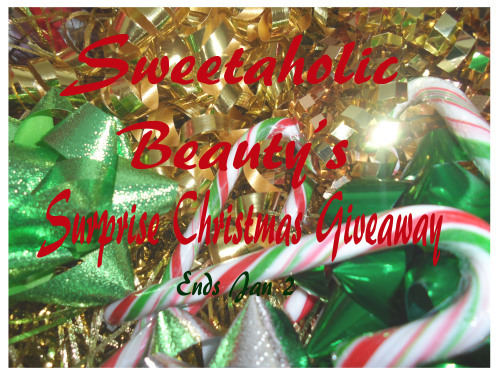 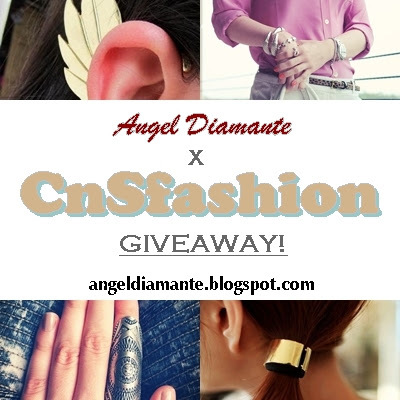 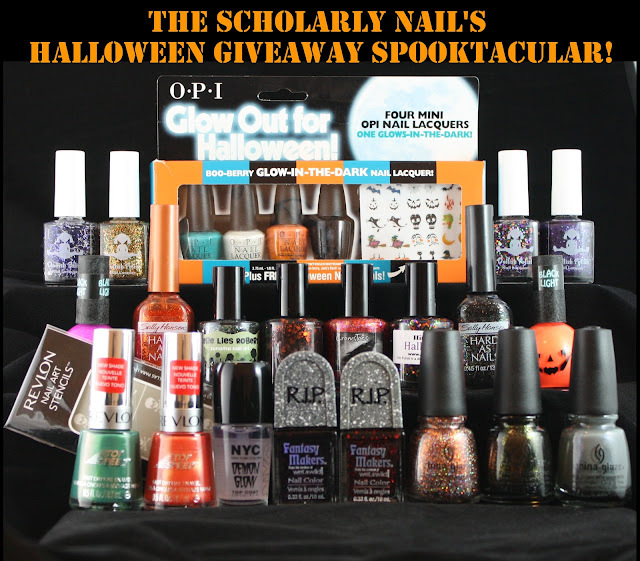 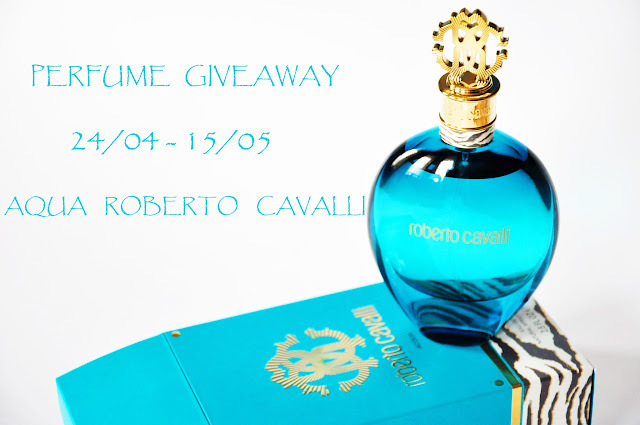 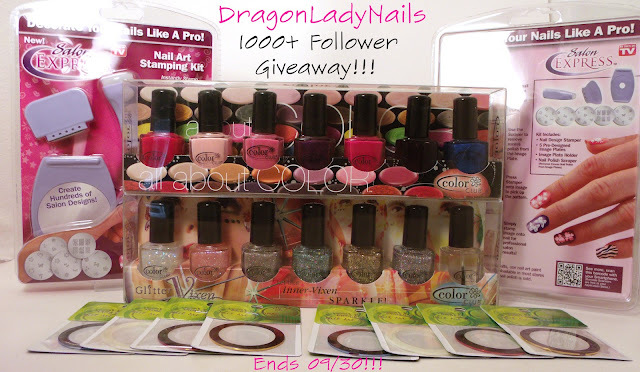 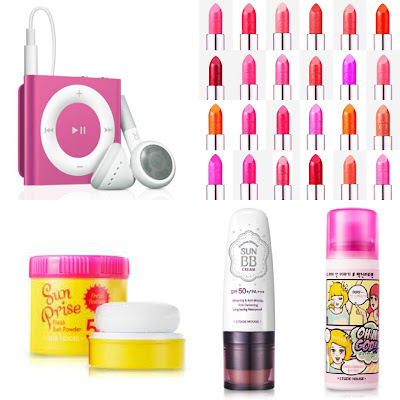 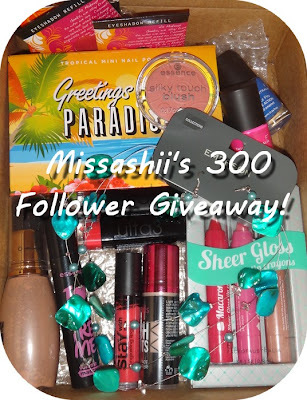 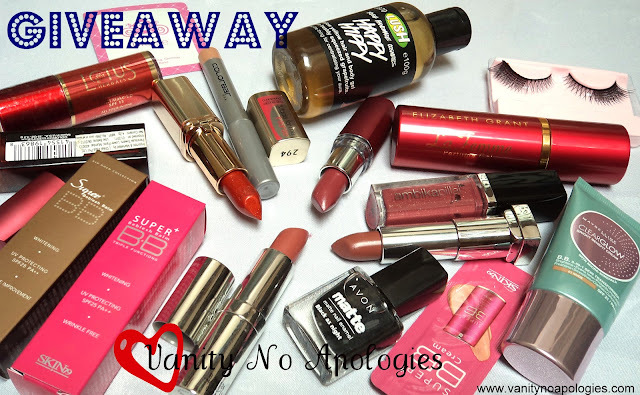 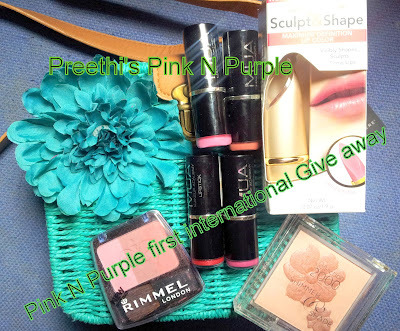 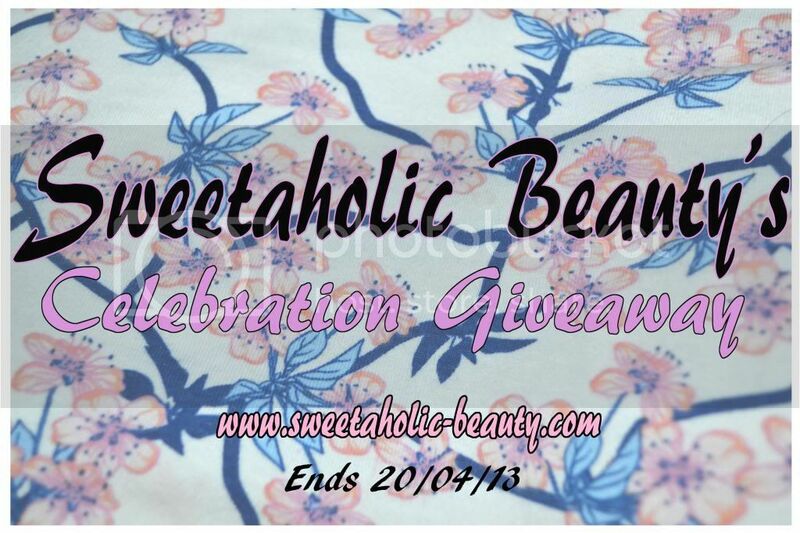 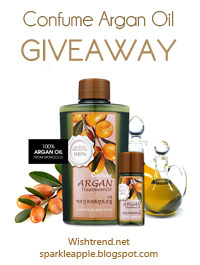 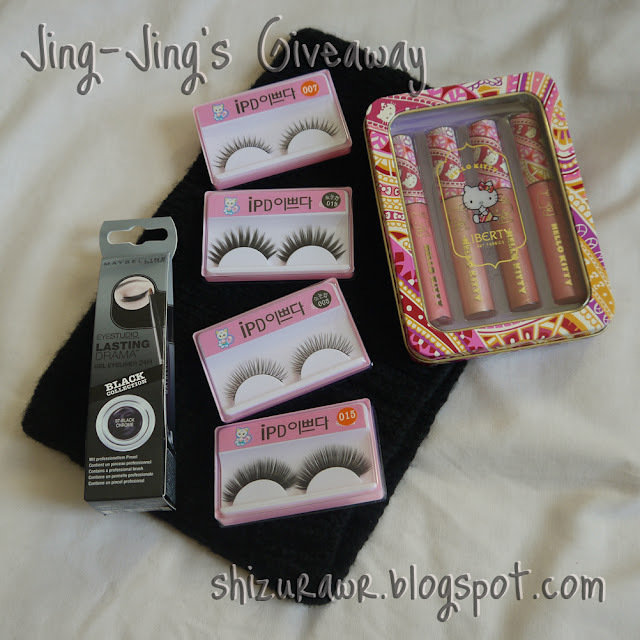 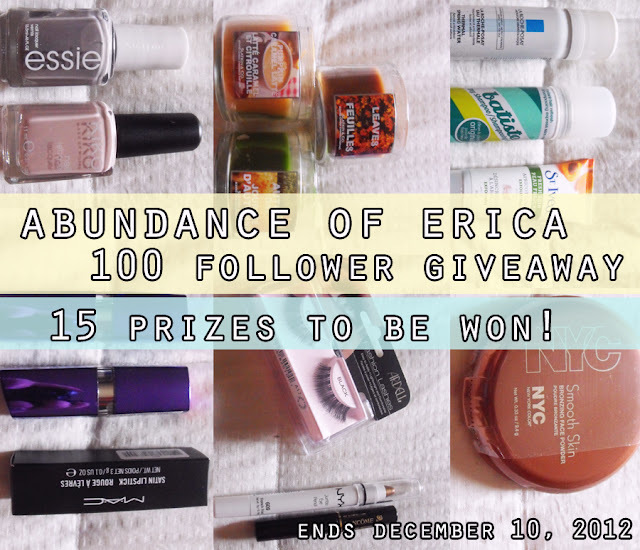 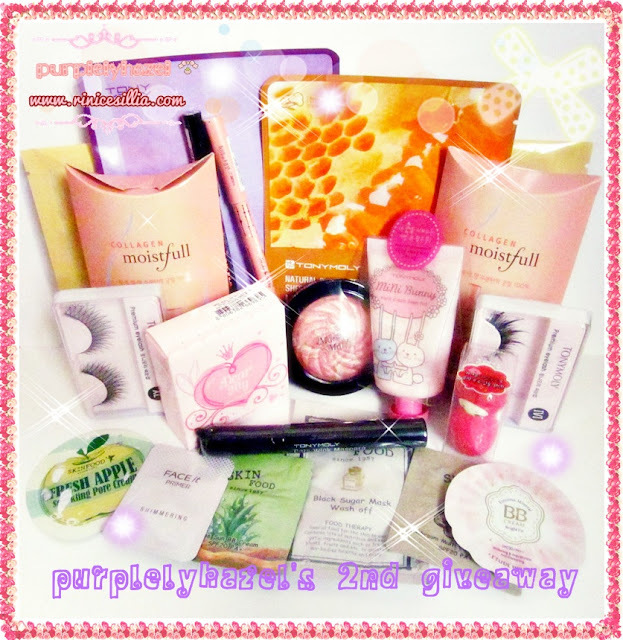 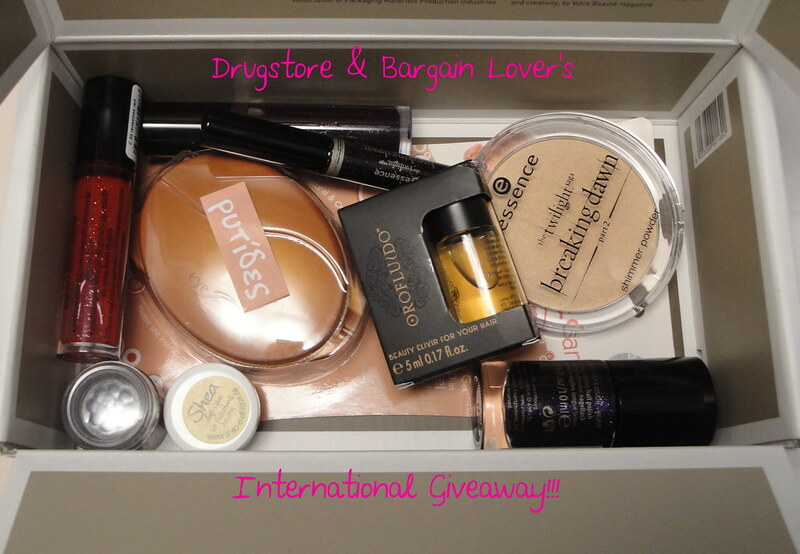 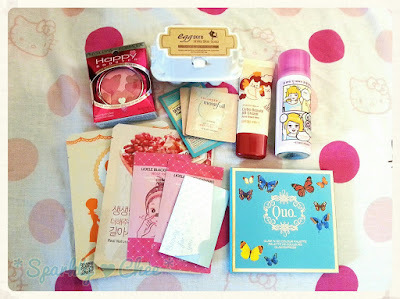 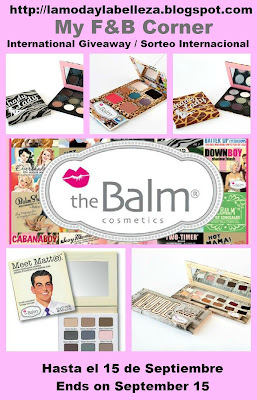 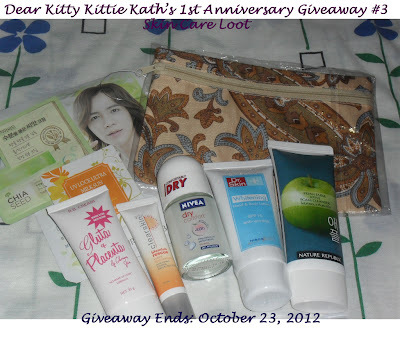 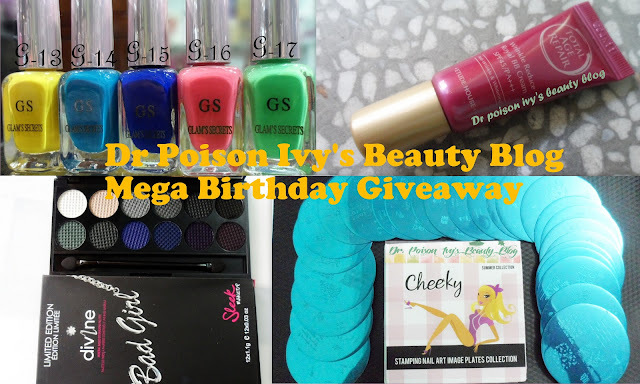 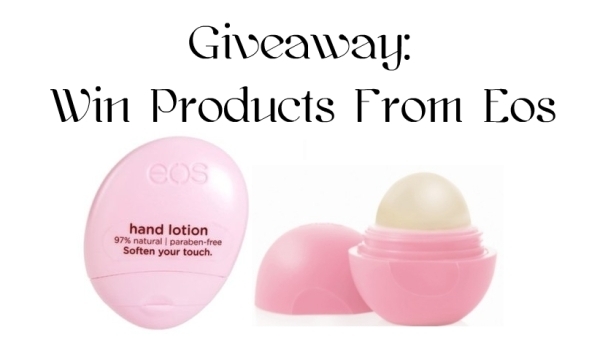 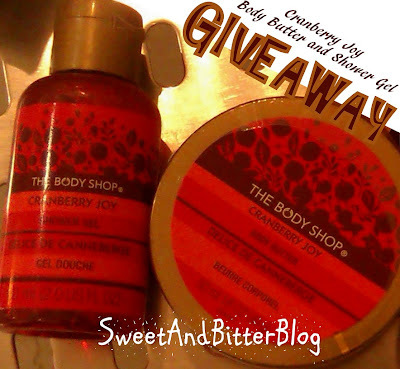 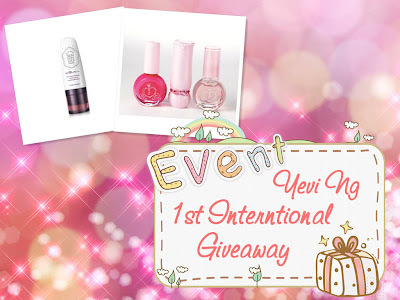 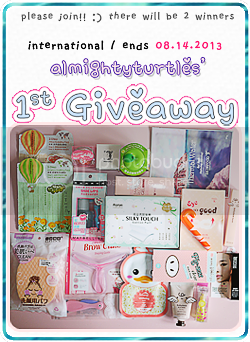 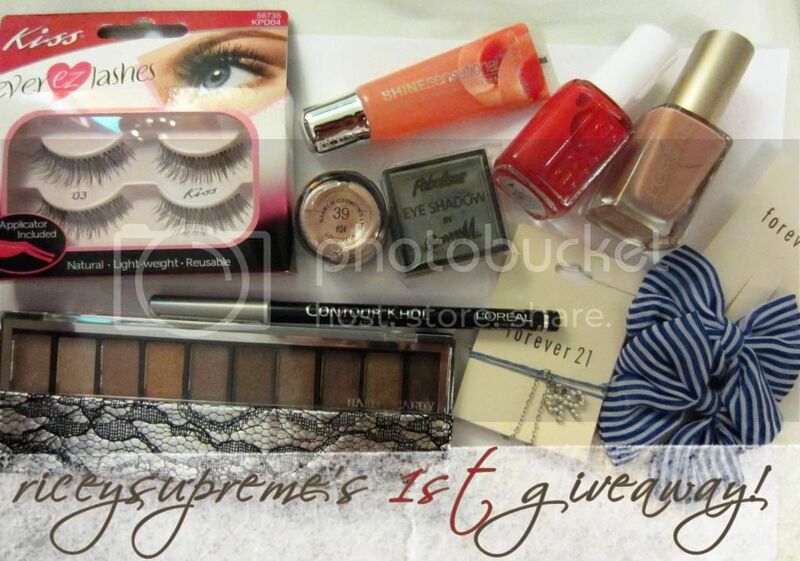 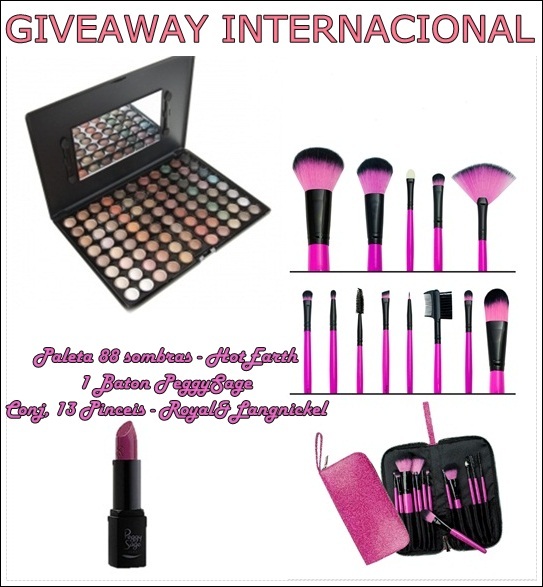 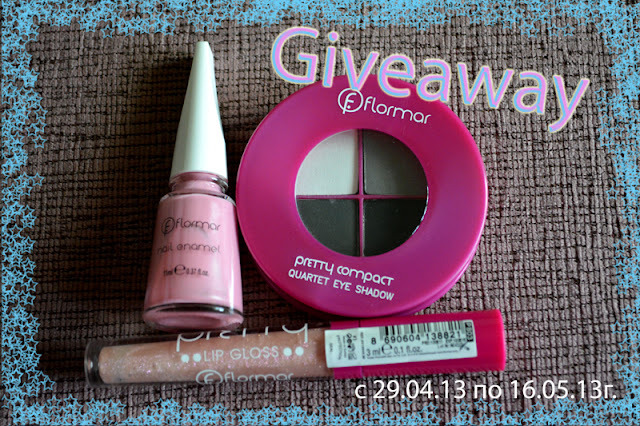 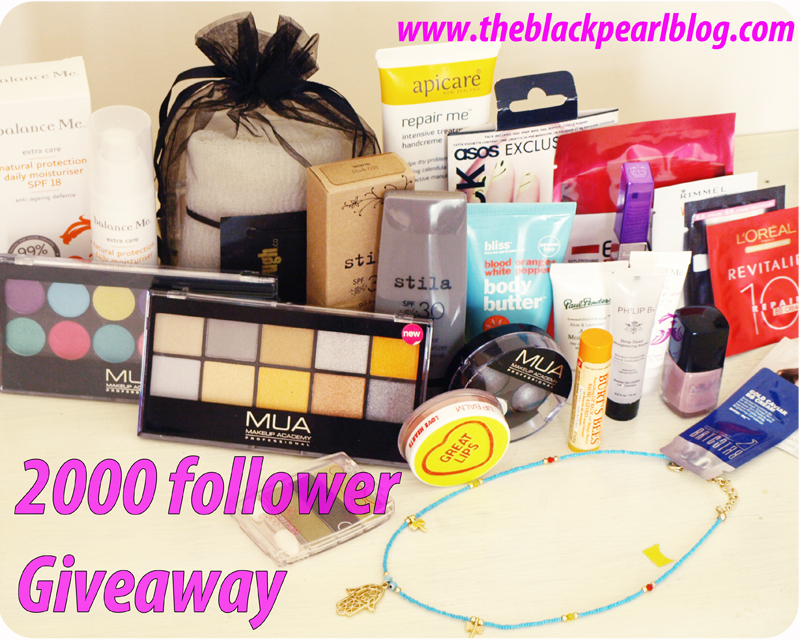 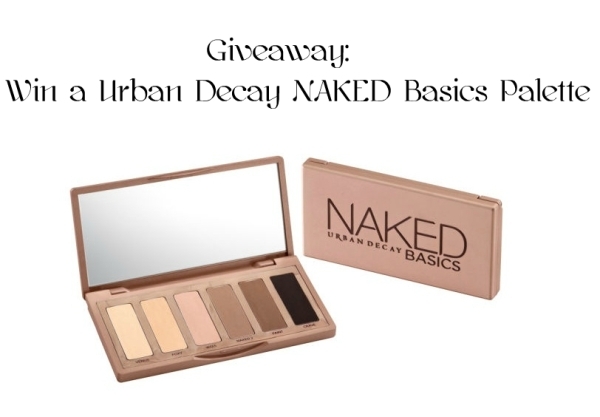 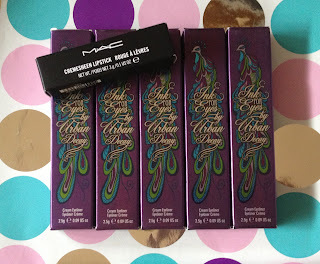 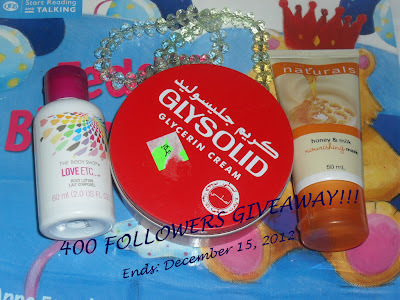 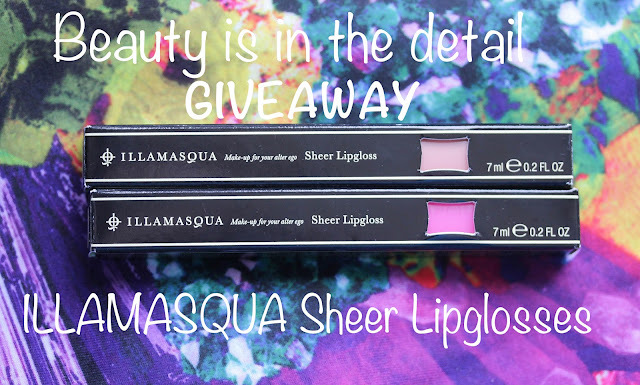 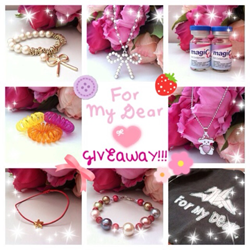 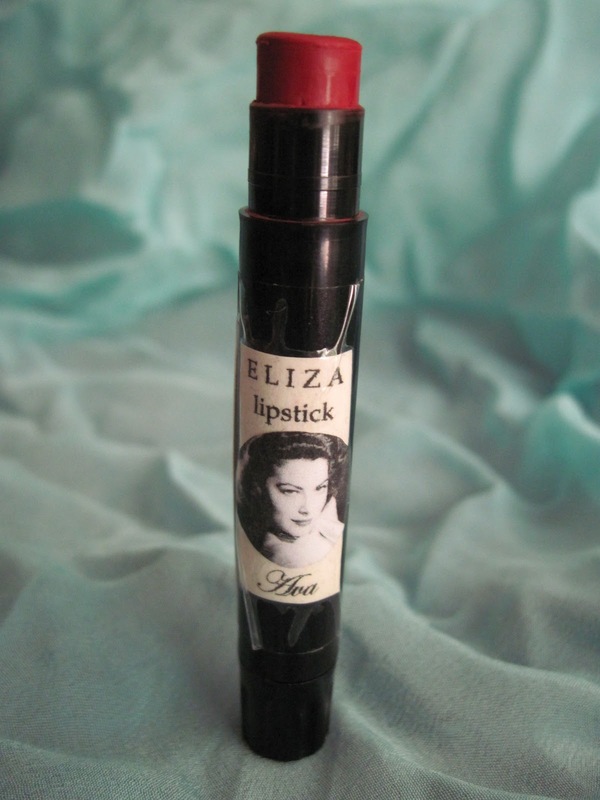 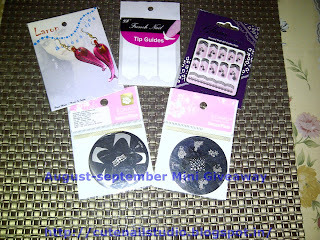 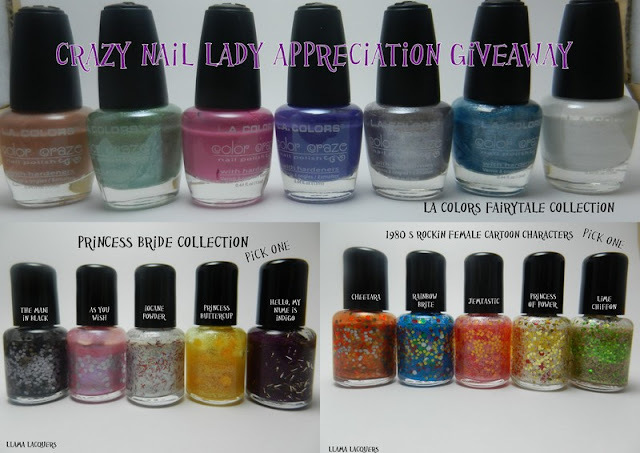 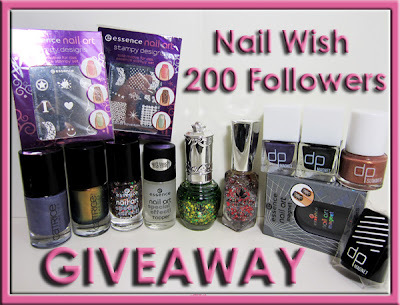 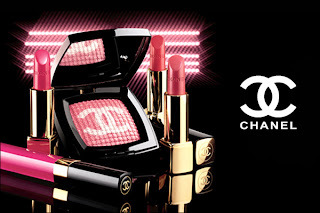 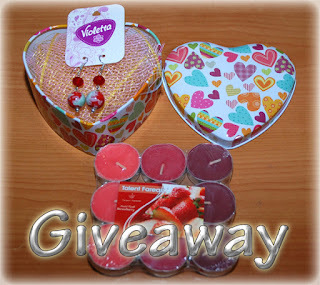 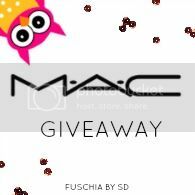 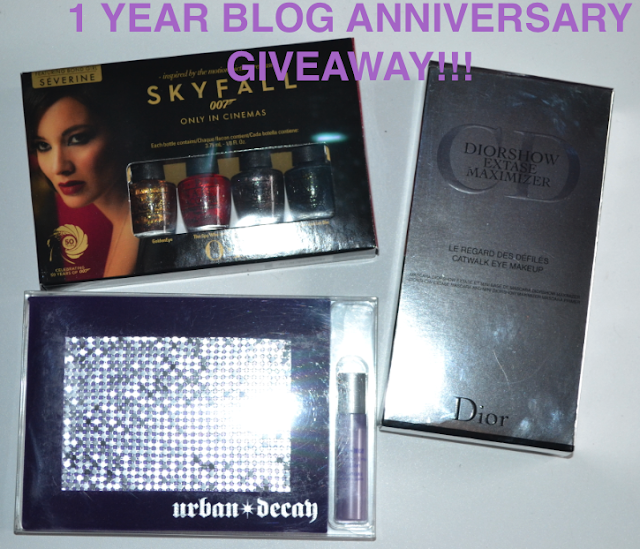 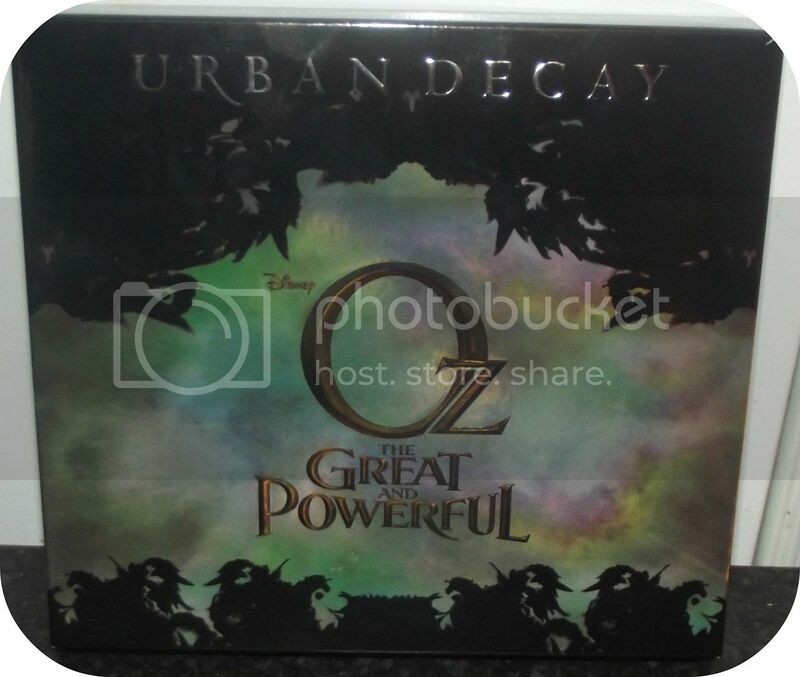 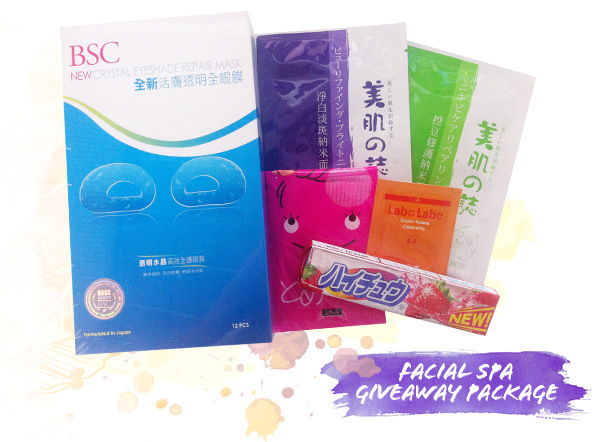 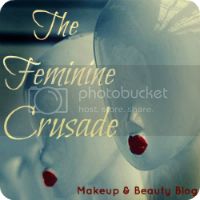 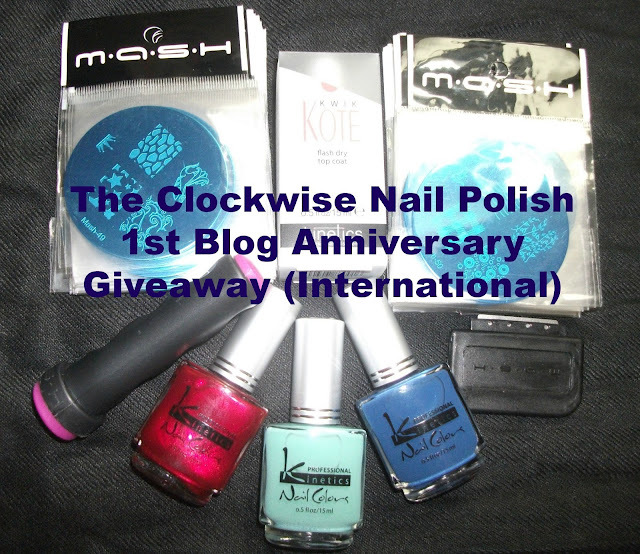 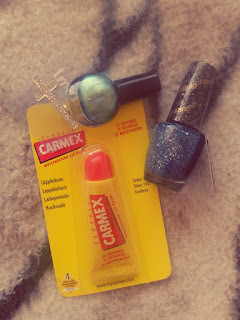 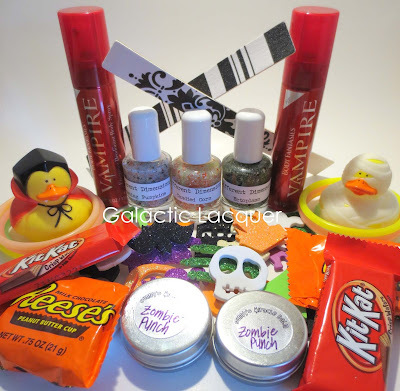 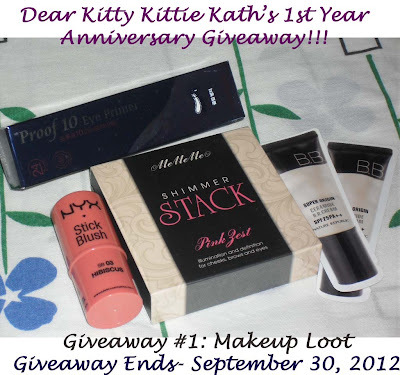 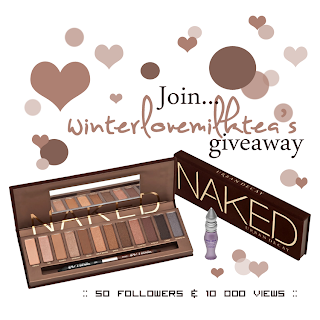 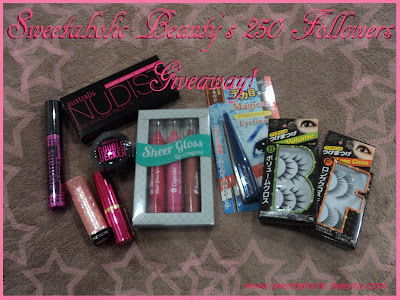 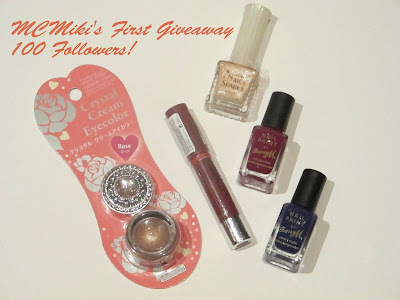 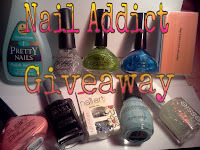 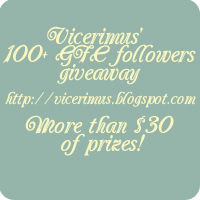 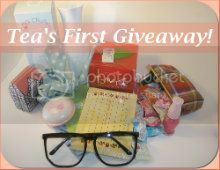 Lucky girl: Princesa's World of Beauty: 300 followers international giveaway! 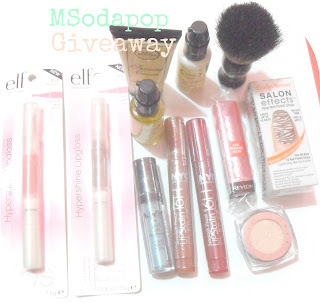 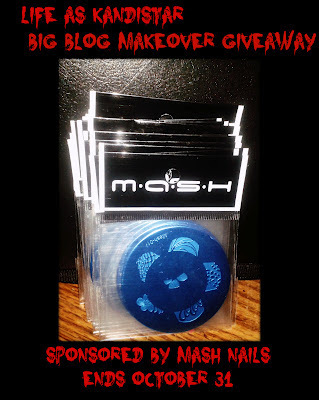 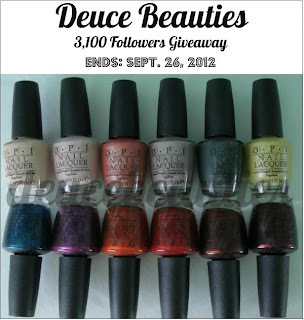 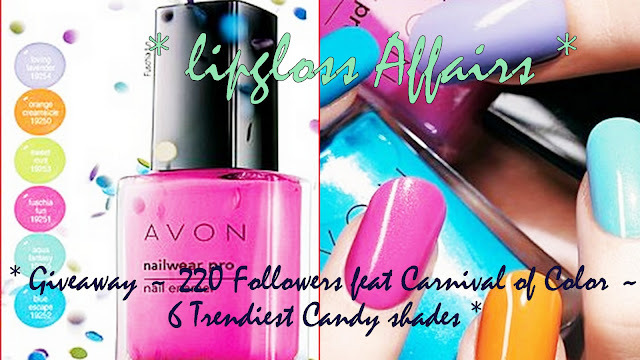 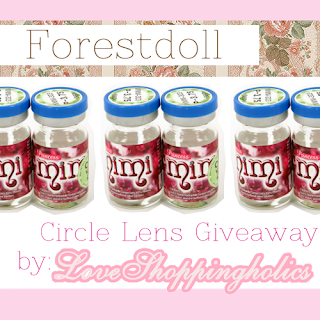 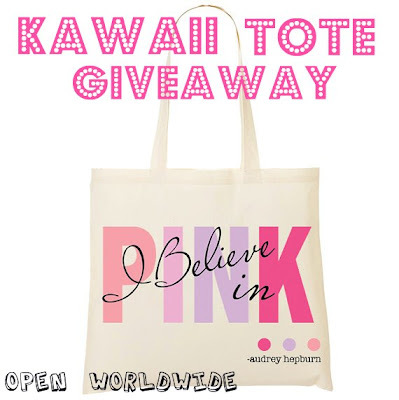 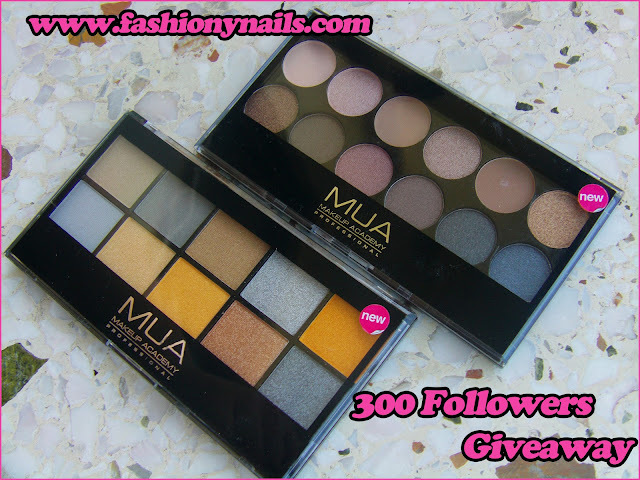 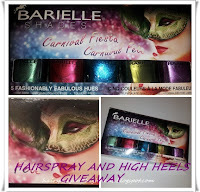 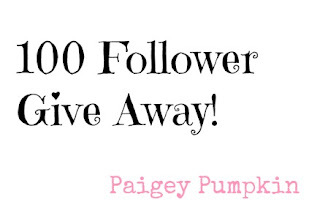 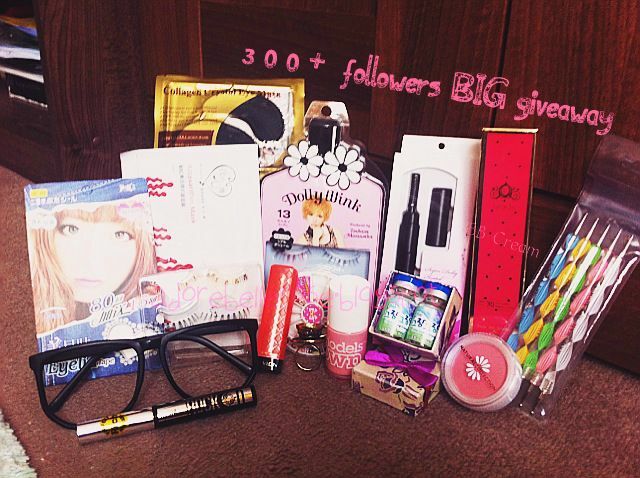 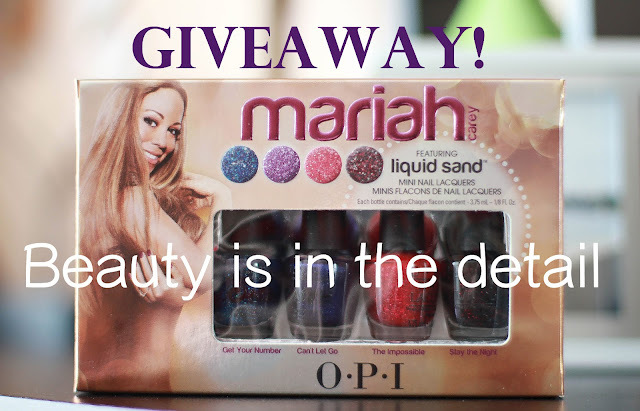 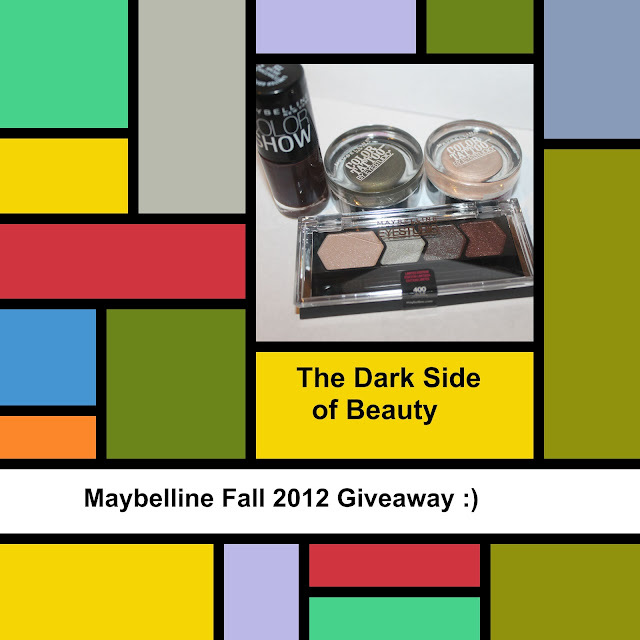 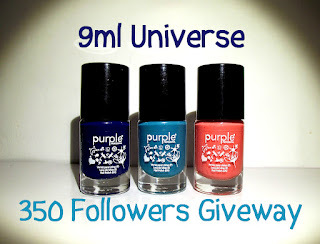 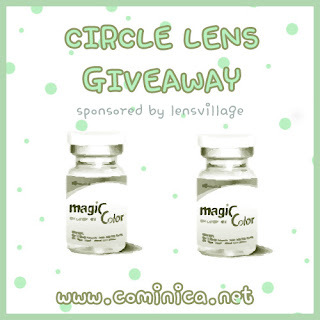 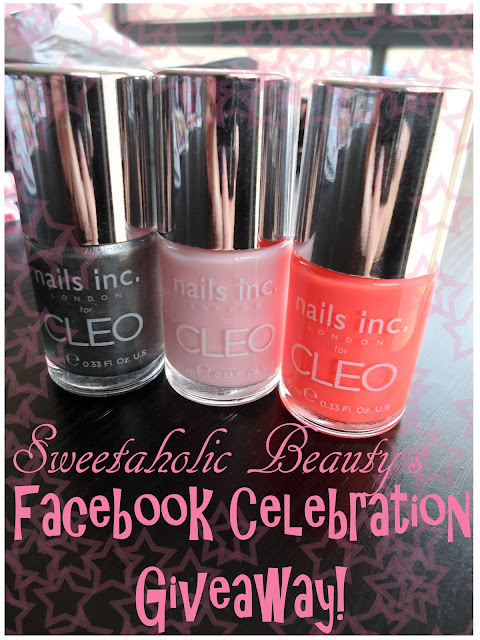 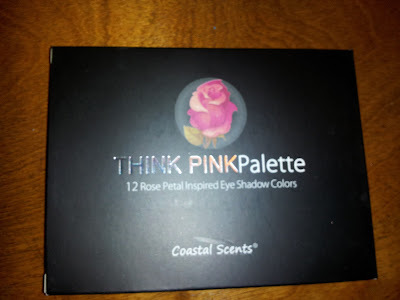 Princesa's World of Beauty: 300 followers international giveaway! 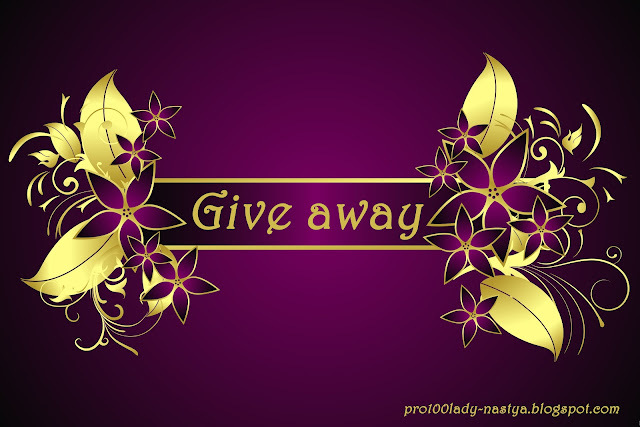 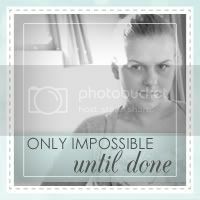 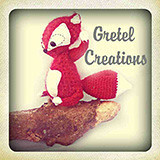 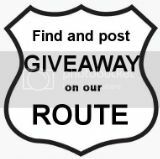 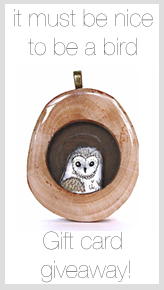 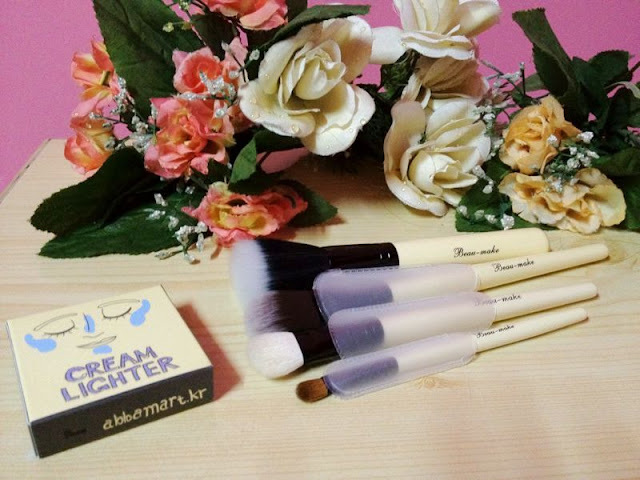 * Donna Nelli *: GIVEAWAY к 8 МАРТА!